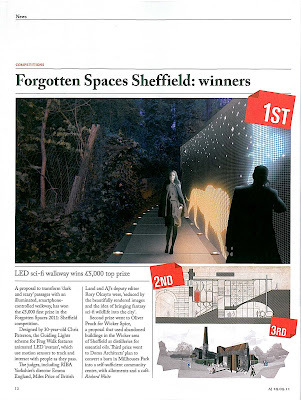 doma architects: doma architects appear in the Architects' Journal again! doma architects appear in the Architects' Journal again! 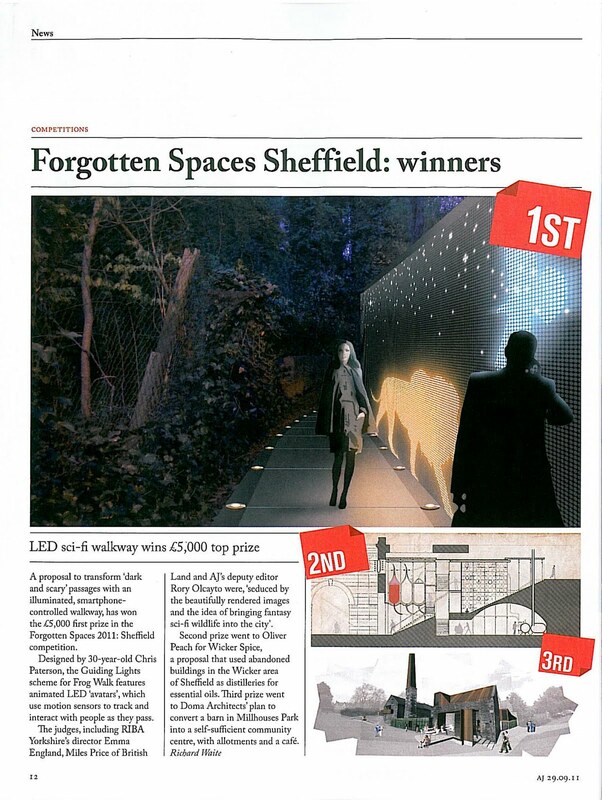 We have appeared in print this week following our 3rd prize win in the Forgotten Spaces Sheffield competition. 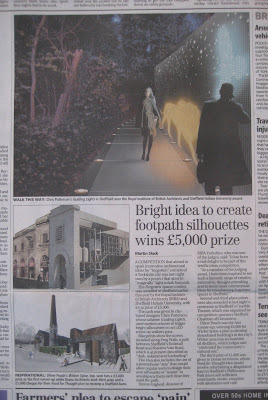 Please see below extracts from the Architects' Journal and the Yorkshire Post.